5 Eccentric Owners From Gordon Ramsay's "Hotel Hell"
Michael was able to carry the underdog Chicago Bulls to playoff berths during his early years but were constantly being eliminated by the Eastern Conference powerhouses such as the Boston Celtics and Detroit Pistons. 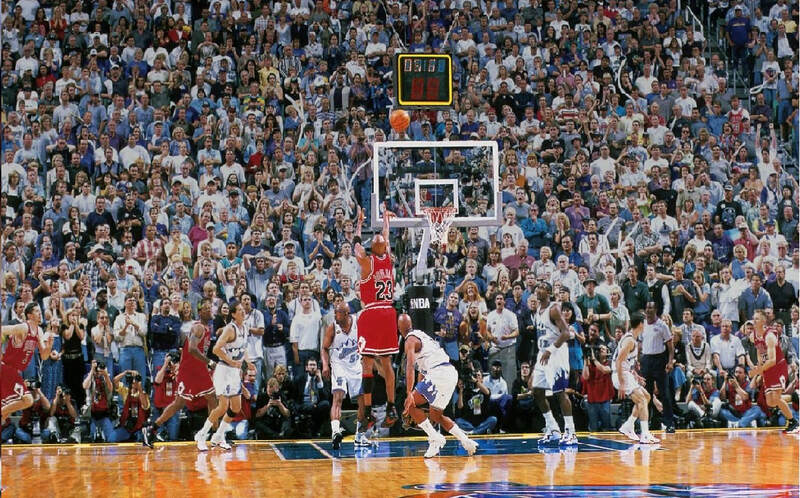 With the development of Scottie Pippen and Horace Grant, the Bulls were finally able to eliminate the vaunted Pistons and advance to the NBA Finals. Once the Pistons roadblock was gone, they vanquished the aging Los Angeles Lakers and captured their very first title in franchise history.